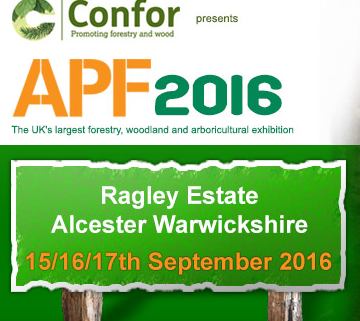 Pear Technology are exhibiting at the Amenity Conference in Staffordshire from the 4th to the 7th September, 2016. Jonathan Smith and Mark Lloyd will be on stand 41 so please come and say hello! 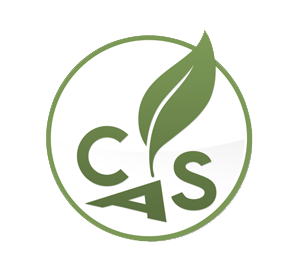 Pear Technology are sponsoring the Consulting Arborist Society report writing seminar at Minerva Mill, Alcester on 30th June 2016. We will be available on the day to provide information about our software and give demonstrations. 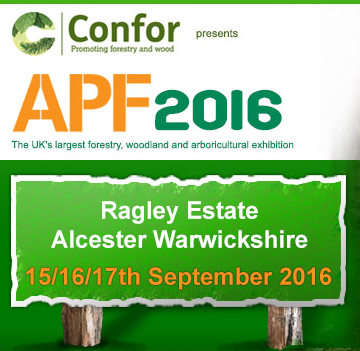 Pear Technology will be exhibiting and giving demonstrations at the following events. We are now able to offer 3 year leasing options for both hardware and software. This allows payments to be spreads and set off against tax. 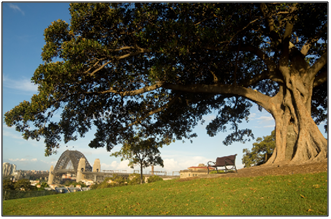 New Tree legend template – includes templates without tree shadow. Fixed problem to do with Ordnance Vector Map Local TIFF files not loading correctly. Filter Style: Loose. This option works by using the criteria to narrow down the list of trees, however all work items are then shown for those trees, for example if you choose Remove :: Minor Dead Wood then the report includes all the information for any tree that includes that work type in its work list. This can be useful as it allows the complete situation to be seen for the trees of interest. Filter Style: Tight. This option applies the criteria more strictly and only shows information that exactly matches the criteria, for example if you choose Remove :: Minor Dead Wood then the report would only show that work item in its work list and any other work for that tree would be effectively hidden. A custom footer can now be added. The details can be entered on the report selection page. We are keen to collect case studies and will provide a reward for those used. (eg 50% discount off your next year’s technical support). Please contact us if you have any cases you would like to share. 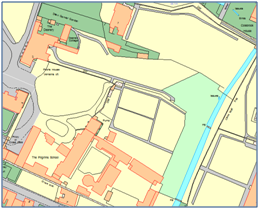 We are going to provide an online Map Shop and are inviting trial users – please let us know if you are interested.We have developed the Map Shop to provide you with instant access to the latest Ordnance Survey map data, whenever you need it. You will also be able to produce your own quotes before committing to buying the map. More details will be available soon. Android Pocket GIS is now becoming available – trial users are invited. Please let Pear Technology know if you are interested. We have now developed a version of our software for the Australian market and have a local distributor. If you would like further details, or know of anyone in Australia who might benefit from our system, please let me know. We would also be interested in rolling out our software to other markets and would be happy to receive suggestions. We are considering running group training days, allowing for economical training and sharing of best practice. A minimum 5 trainees would be required. Cost TBC. Please let me know if you might be interested. We have 200+ Local Council clients. Many of them have responsibility for the trees in their parish and could benefit from your services. You can then update their maps and records with your survey results, using Pear Technology’s system. If you already provide services to Local Councils, please let me know and I will exclude those councils from our mailing. If you do not wish to be included in the list of Pear Technology arboricultural consultants, within 30 miles of a given Local Council, please let me know.